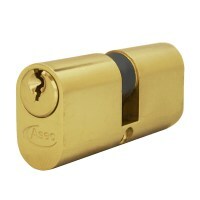 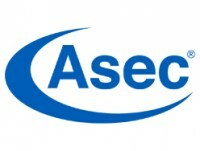 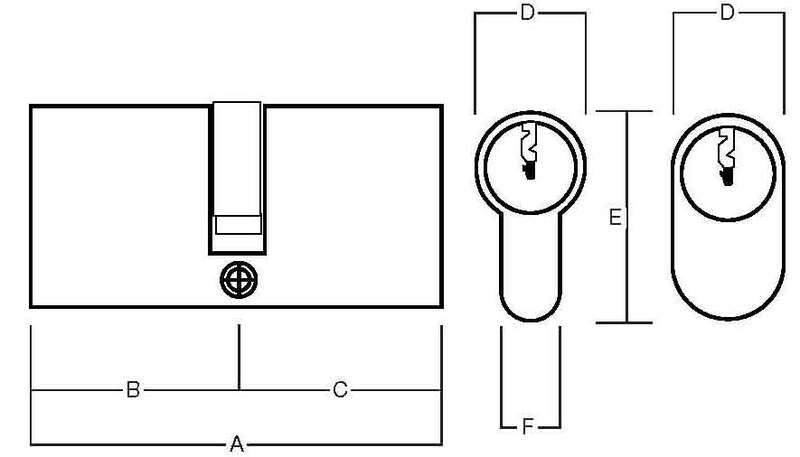 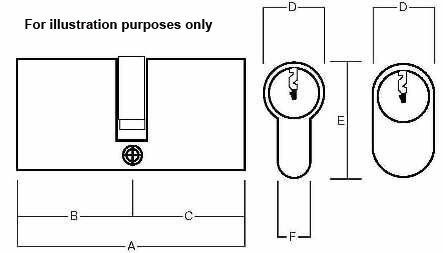 Manufactured by Asec, these cylinder come supplied in a Oval shape with key entry at both ends. 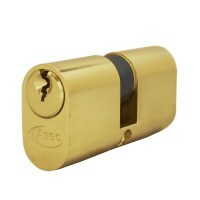 Can be supplied in 2 different finishes and ideal for use with Oval sashcases. 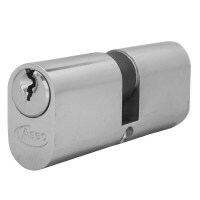 3 sizes available with equal measurements on both sides of the cylinder. 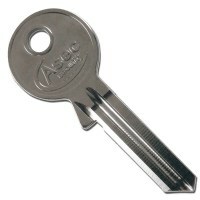 Can be supplied keyed alike or as a master key suite if required.